Reddit is a social bookmarking website and you can use reddit share button to add your post as bookmark at reddit.com directly from your website. Your user also votes the post with click on up and down button of reddit to gain first page position on front page in reddit. Your user also can comment on the your posted link and reply to other comment that are posted by other users. 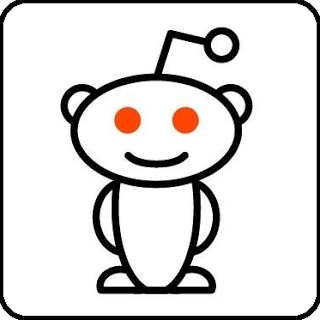 Your user can be bookmarked interesting post form your blog with the help of reddit button. You will also get backlink and traffic for your post from reddit.com. We give you three different type of reddit button for your website. Please see below picture for demo and choose your style for add reddit button on your website.